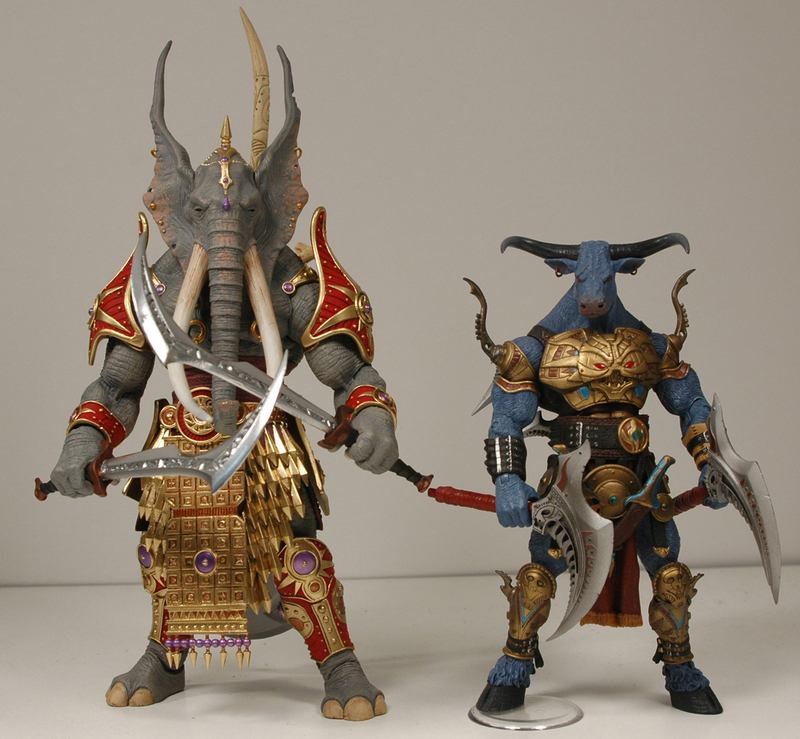 Four Horsemen Studios is a group of radical toy designers who cut their teeth working for McFarlane Toys back in the 1990′s. Now on their own, they have created several series of original, very different action figures — several of which are very very furry in nature. The Seventh Kingdom series (shown below) outlines a world of battling tribes of various species all vying for control of a conquering magick. 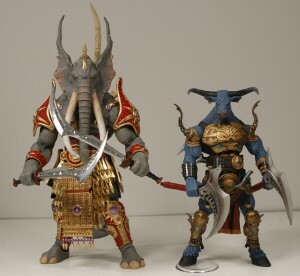 Meanwhile Power Lords is a series of unique bird-based warrior action figures, some of which have available wing add-ons available as well. Visit the Four Horsemen web site to see more of their designs and find out what they’re working on next. They're running a Kickstarter campaign which includes several avian designs! Scroll down to see them all. It's already met its goal, but with more contibutors they might be able to add wings.